We don't want you to just be a satisfied customer, we want you to be a raving fan! 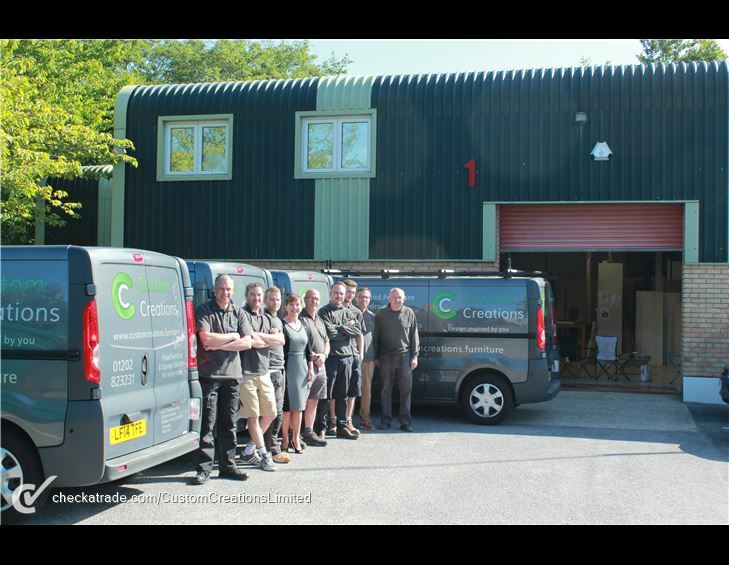 We are a family run business with over 40 years combined experience in the design, manufacture and installation of fitted furniture and storage solutions, covering Dorset, Wiltshire, Hampshire and extending out to London . We design, manufacture and install your furniture using our in house team of fitters. We use the innovative Festool dust extraction unit to minimise the dust when working in your home. We understand that the service you receive and how we work in your home is just as important as the installation itself. We have invested in the latest machinery so every piece of furniture we manufacture can have our 25 year guarantee stamp on it when it leaves our workshop. We make our drawers using solid bottoms which are screwed to the drawer box instead of being slotted into a shallow groove. preventing the failure of the drawer bottom falling through and fouling the drawer below. We strive for the best and will bend over backwards to help you in any way we can, we supply hanging rails to store your clothes whilst we fit and also offer a full take out service. 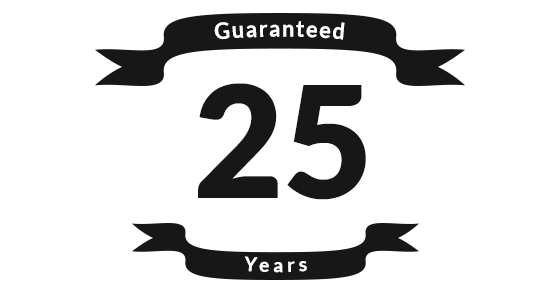 We believe so strongly in the importance of developing and maintaining a good relationship with all our customers, that we offer a 25 year guarantee. When you place an order with us, you are given your own personal log-in number so that you can follow the progress of your furniture from design to installation at any time.